Atlanta Audible is the brainchild of Greg Sudmeier and William Hanford Lee Jr., veteran composers and musicians from Northern California who both found themselves in Atlanta after years of providing content to the film & television industry. 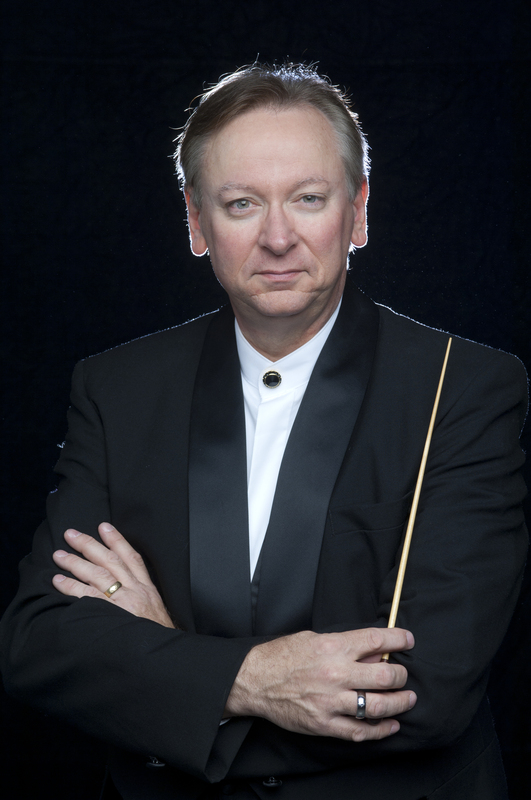 Greg has been the Music Director for the Fremont Symphony, CA, and has guest conducted the San Jose and Oakland Symphonies in California. 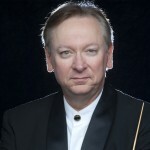 He has toured as conductor for the “San Francisco Festival Pops” orchestra, and conducted many orchestras around the country. 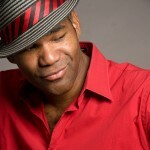 Greg is also the Resident Music Director for the Diablo Ballet, in Walnut Creek, CA. He founded, contracted, and conducted the “Skywalker Symphony” at Lucasfilm for many projects such as the Grammy nominated “StarWars Trilogy” album with composer John Williams as well as albums for composers and artists like Alan Silvestri, Linda Ronstadt and Randy Newman. Greg also served as Music Director and Drummer for KPIX TV’s “The Afternoon Show” with Ann Fraser and Ross McGowan, performing with Sammy Davis Jr., BB King, Les McCann, and others.A CLIO advertising award winner, Greg has produced and written themes for shows like “Mac & Mutley,” “KPIX Late Movie,” and “Evening Magazine”. William Hanford Lee Jr. is a multi-talented singer, songwriter, composer and producer with a passion for music and artist development. His film and television credits include such notable films as “Walk The Line” and “The Taking Of Pelham 123″, and tv shows such as “Burn Notice”, “The Bernie Mac Show”. He’s performed with music legends such as Gladys Knight and James Brown, and his voice and music production has been featured on countless TV shows and films, as well as numerous advertising campaigns including Old Navy, Dodge Ram Trucks, Tobasco and many others. William has been managing the career of actress/comedienne Luenell since 2004 helping to shape her into one of the hottest stars in film/tv & comedy. He is also known for his work writing and producing with 3-time Grammy nominee Leona Lewis and Latin singing sensation Paolo Ramirez. Under the band name PapaLee, William released a critically acclaimed album of original music entitled SOULvival. He currently lives in South Atlanta with his wife Maria and their daughters Lily and Zoie and their dog Reba.